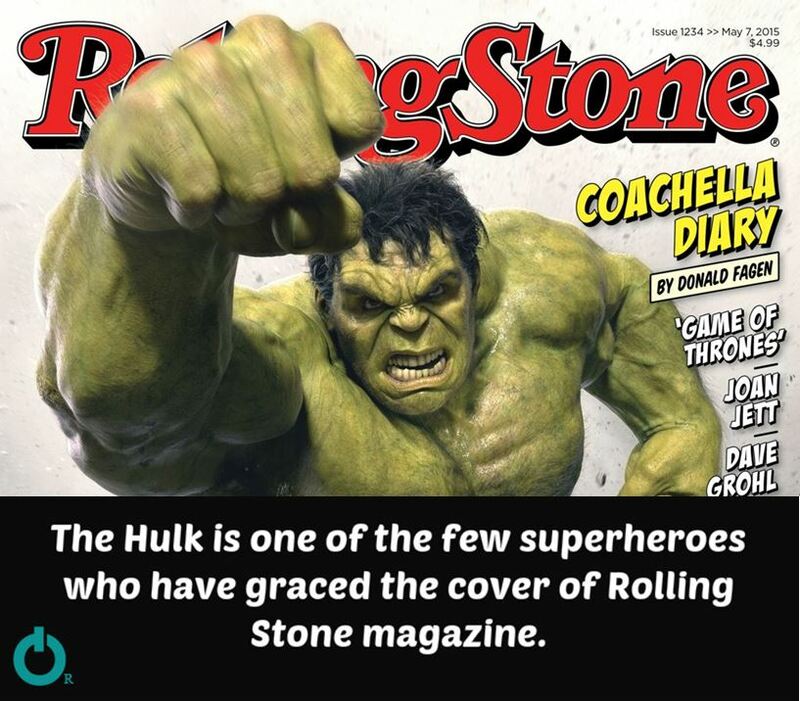 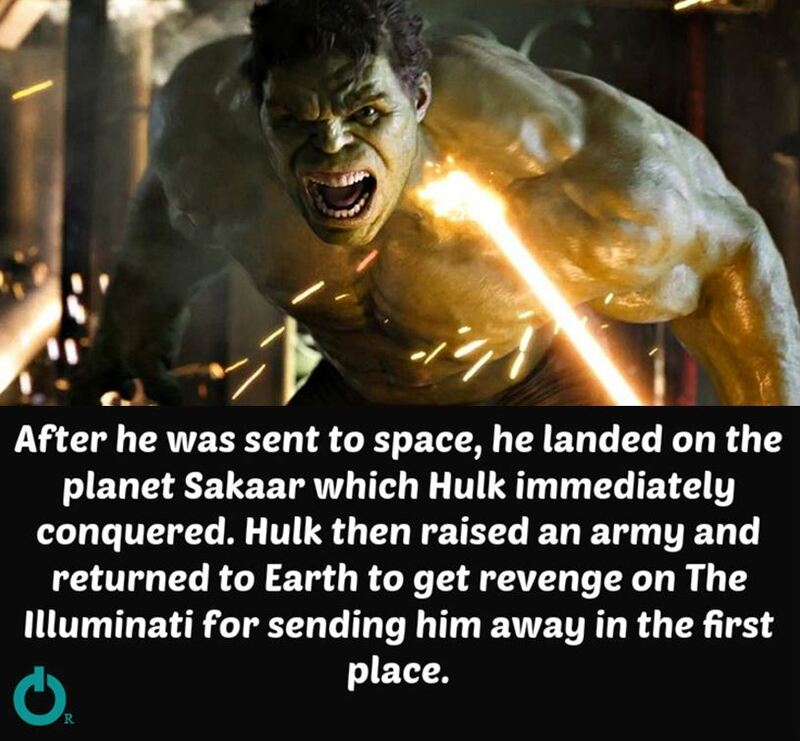 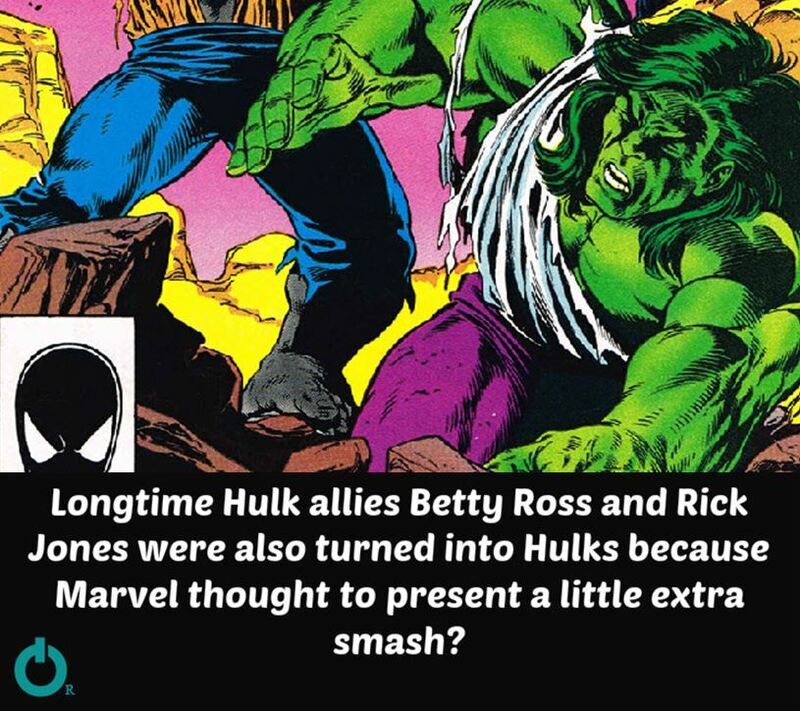 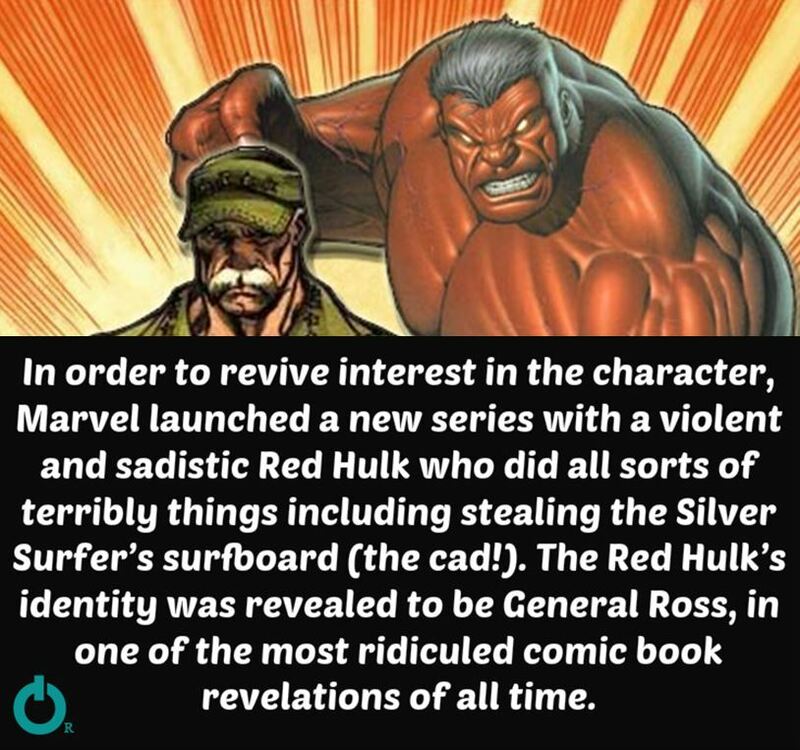 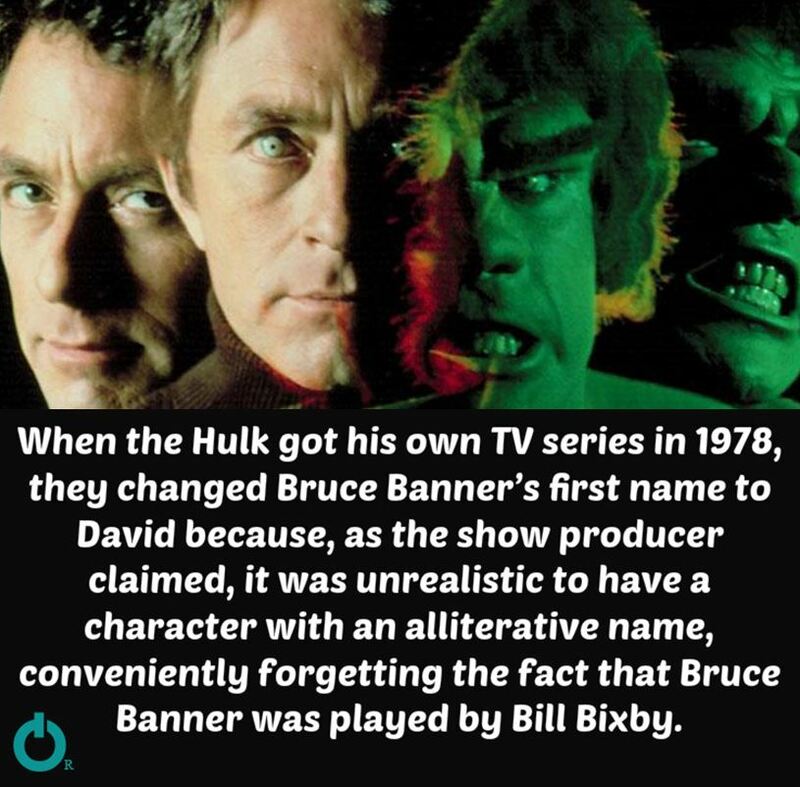 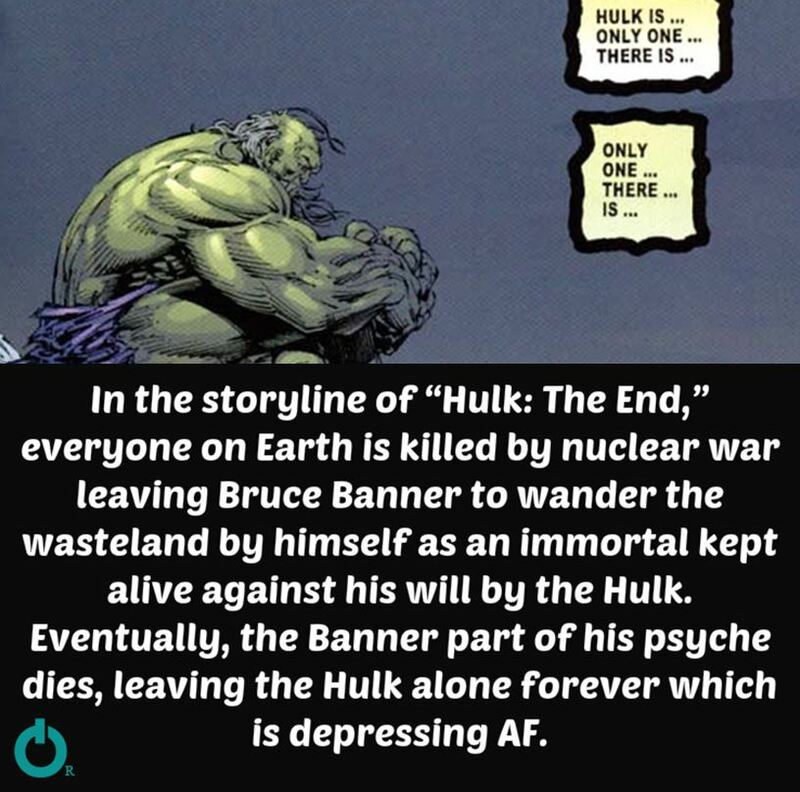 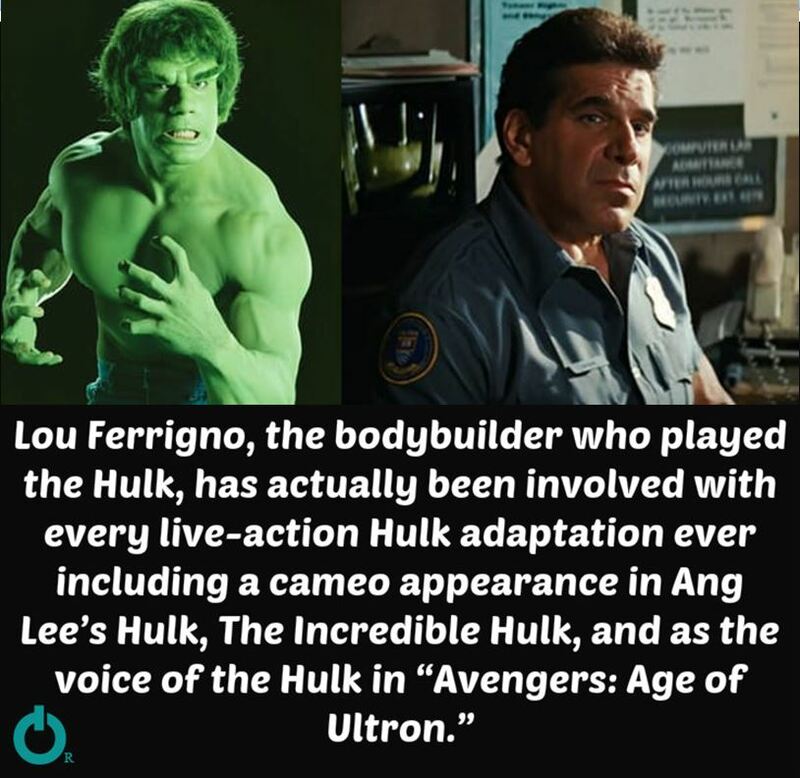 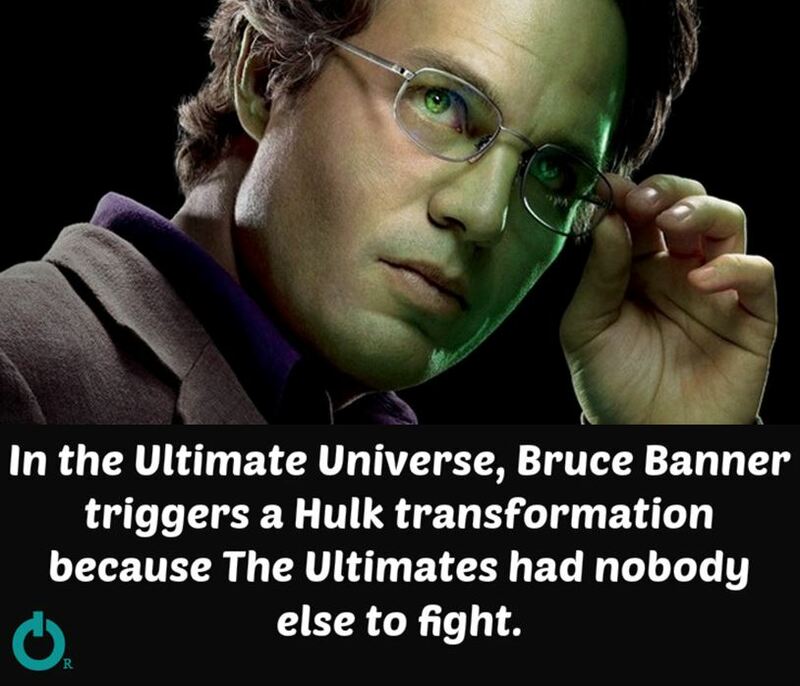 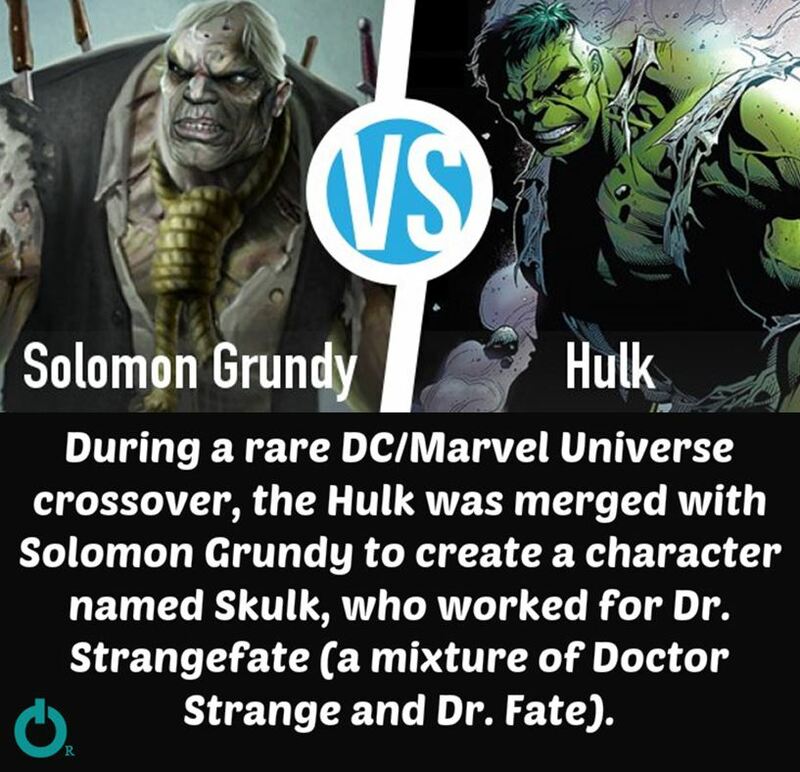 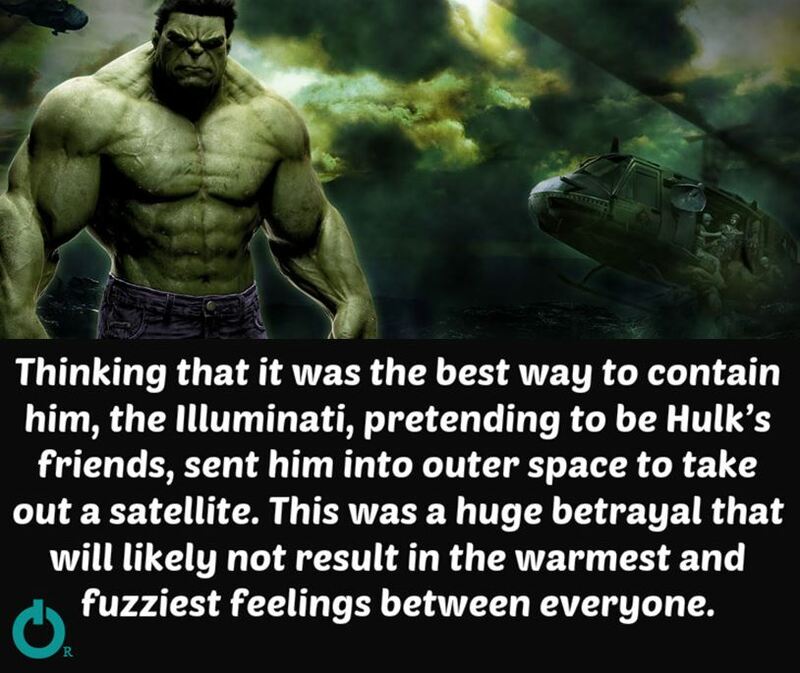 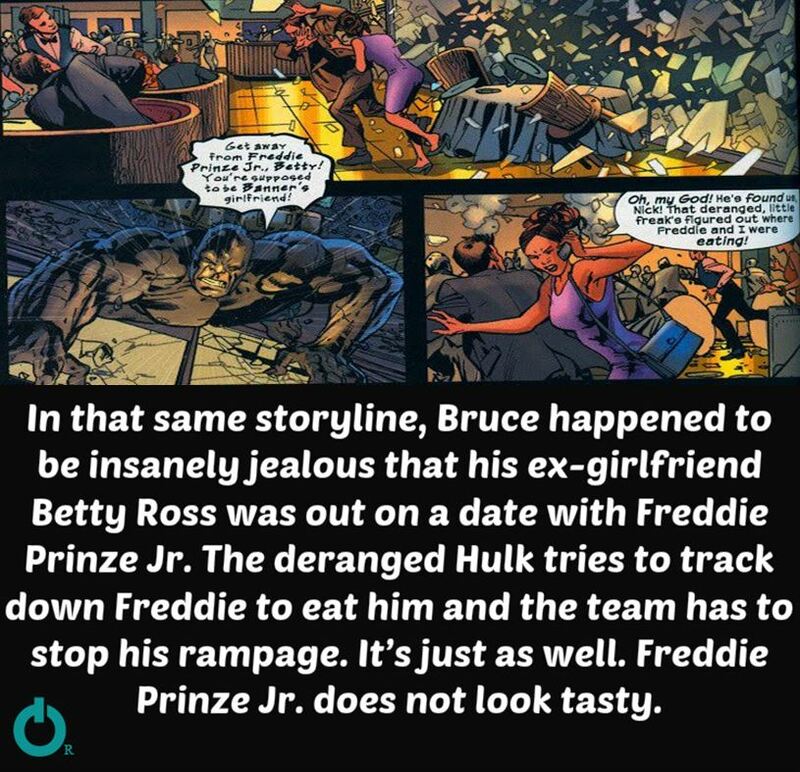 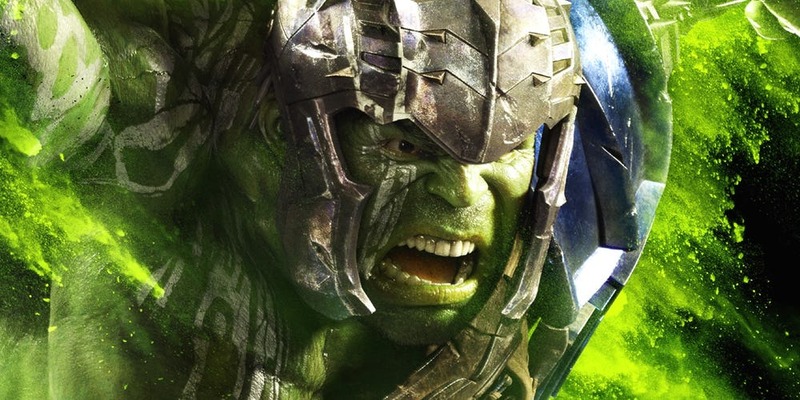 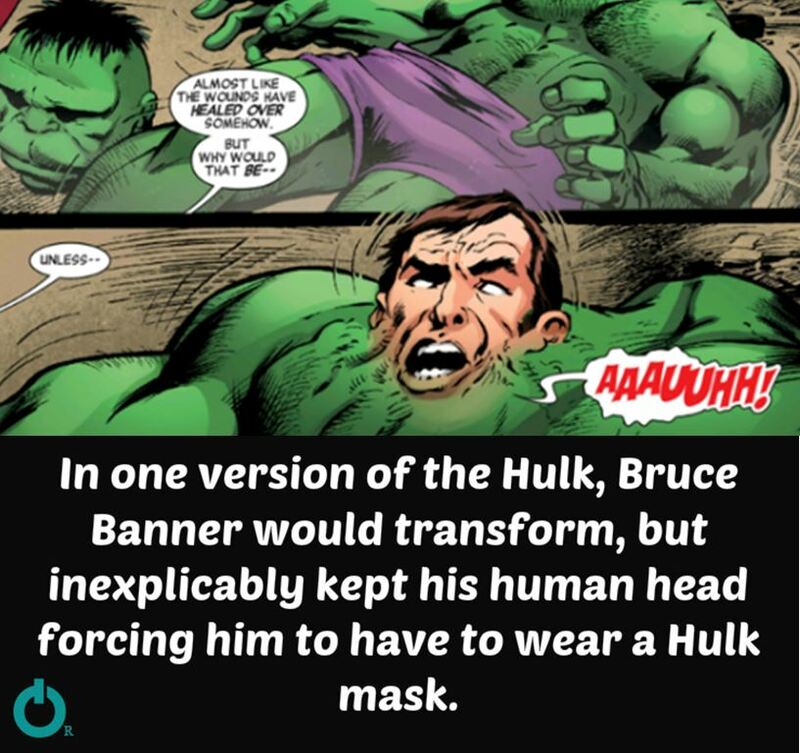 Hulk is the strongest one in the Marvel universe. 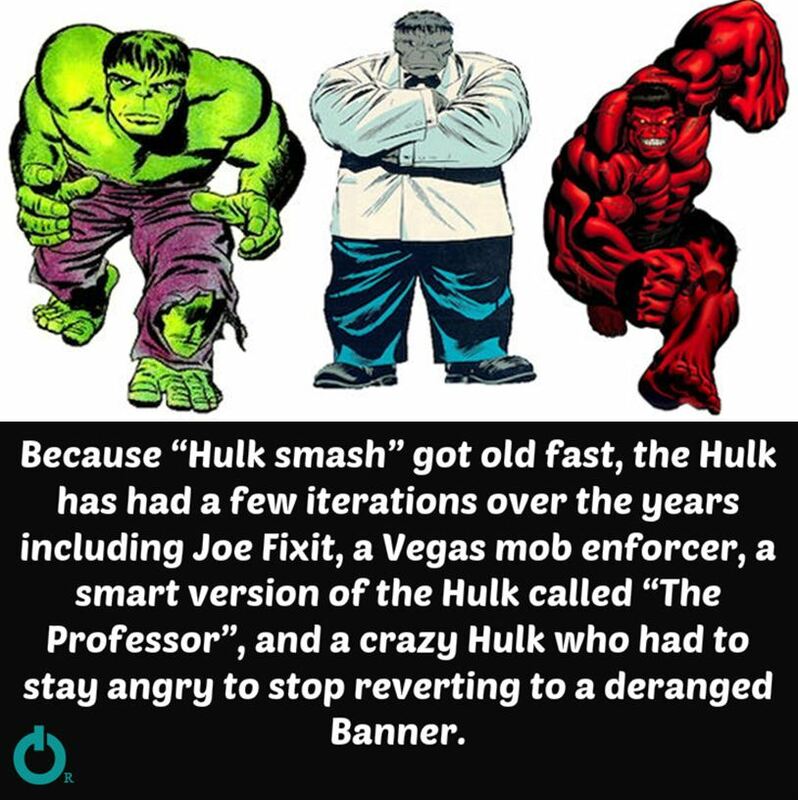 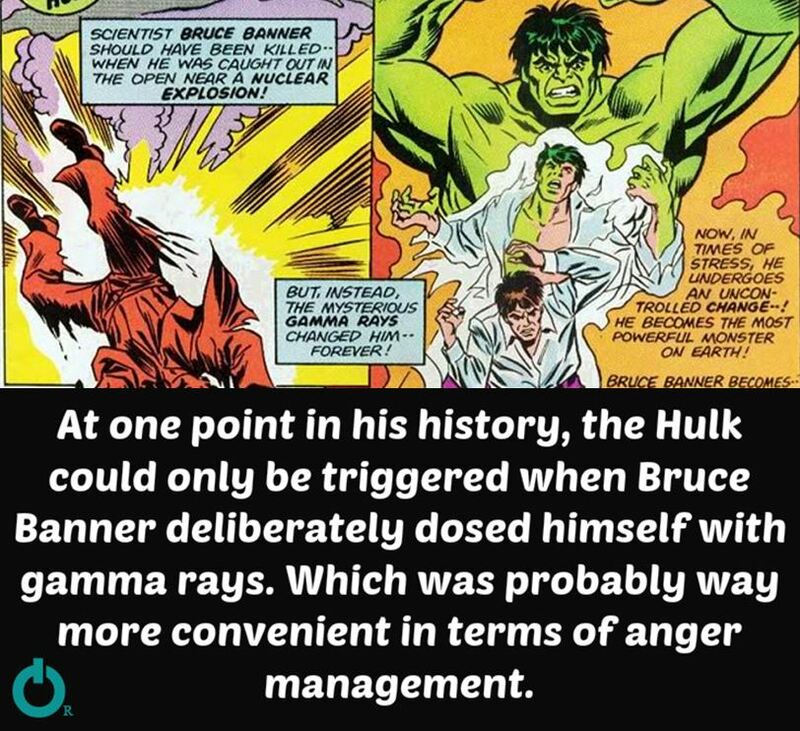 The angrier he gets, no matter how strong his opponent is, Hulk can get stronger if you make him mad enough. 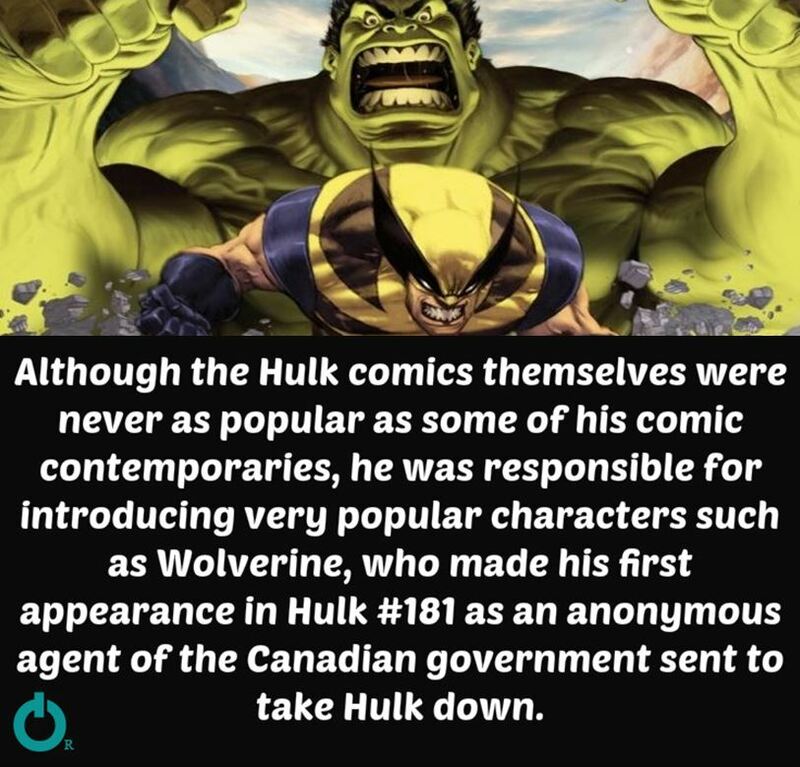 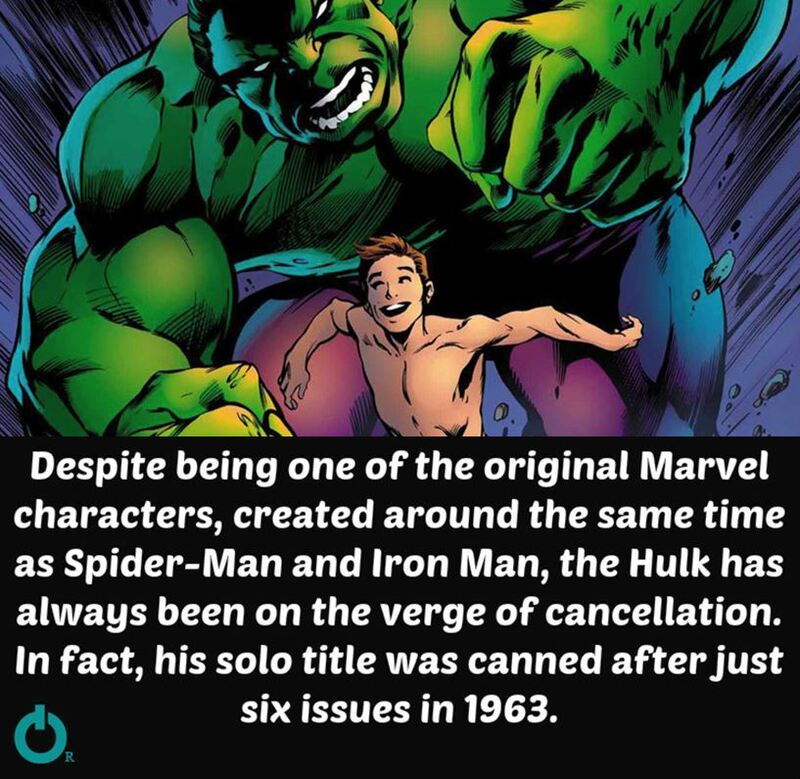 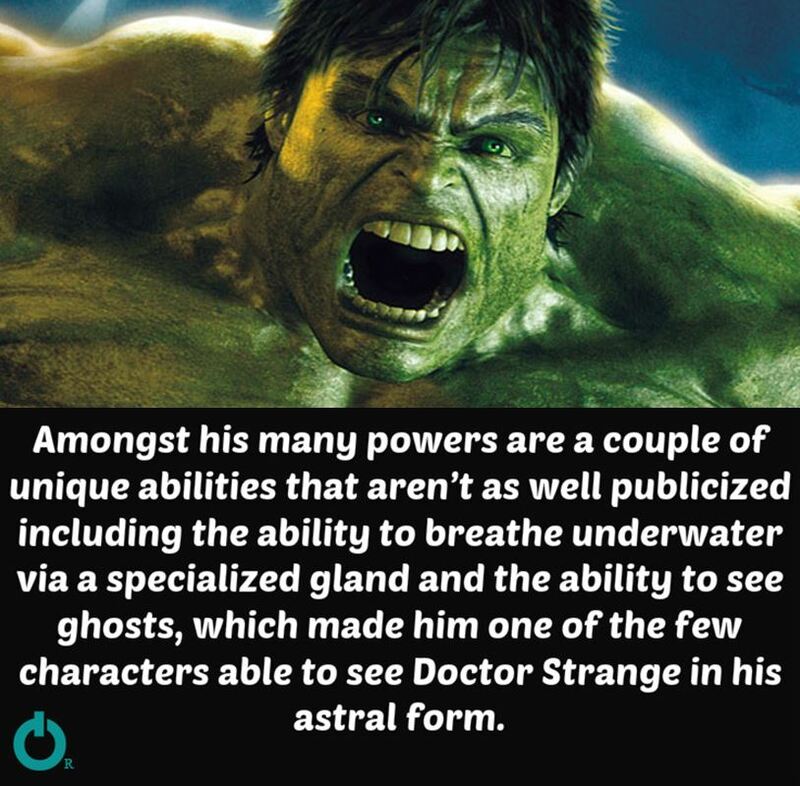 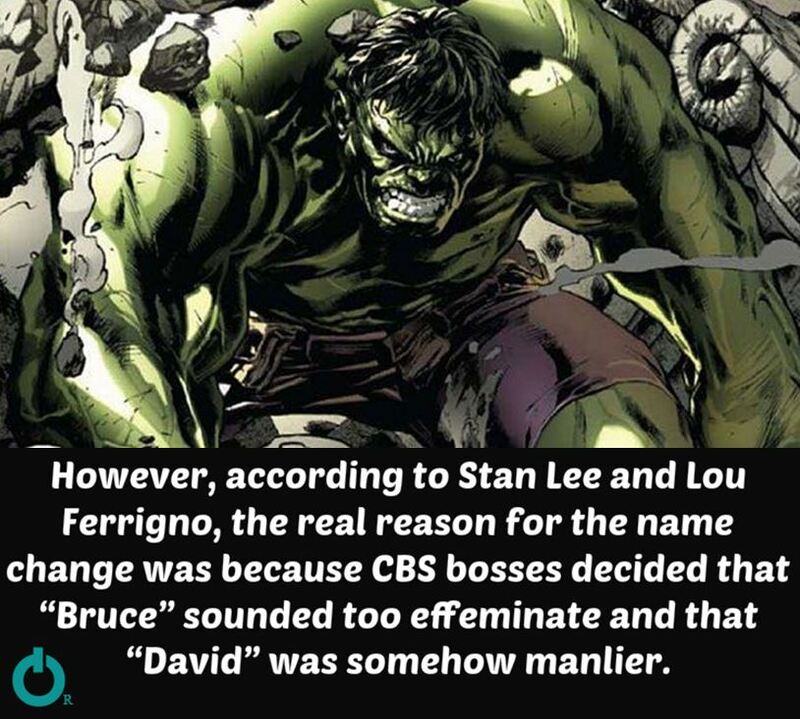 Here’re some of the smashing facts about him that you probably don’t know.